In these hot summer days, Barcelona is a tourist destination par excellence. Many times when we think of Barcelona both those who live in it and the people who visit it, they have in mind the monuments, areas and tourist attractions typical of the best guides. But from Fuster Apartments we want to show you that Barcelona not only ends in that, but has much more to offer. That is why we are going to talk to you and we are going to show you some of the hidden gardens that Barcelona has among its busy streets and that often go unnoticed by tourists. An incredible green areas where you can walk relaxed and enjoy the city in a much more leisurely way. Located in a hidden corner of Montjuïc, this typical English garden is perfect for strolling during the summer evenings in Barcelona. It is considered one of the best romantic plans of Barcelona and it is not for less. A spectacular farmhouse surrounded by vegetation make the Botanical Garden a privileged enclave in the middle of the city. To find it you will have to place yourself in the National Museum of Art of Catalonia, MNAC, where behind it is hidden this jewel. You will also find the tallest trees in the city and a lot of different plants from around the world. Undoubtedly, a heritage site of Barcelona that you can not miss. 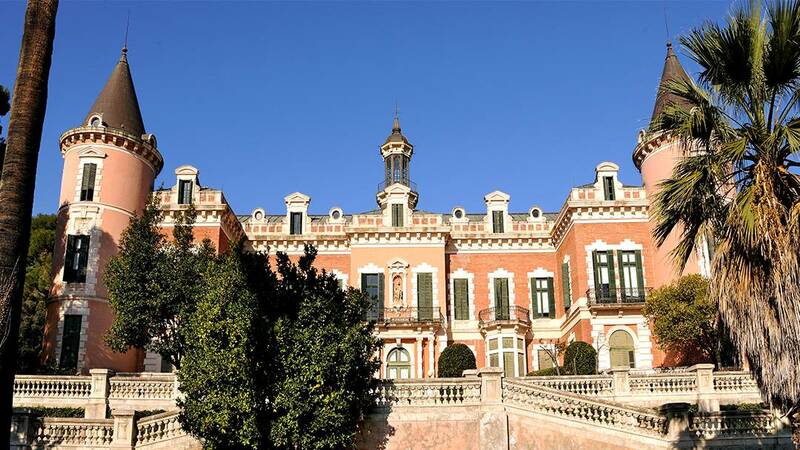 Created at the beginning of the 20th century, these spectacular gardens with a design with their own name, that of Jean-Claude Nicolas Foresties, are located near the royal pavilion of Montjuïc. 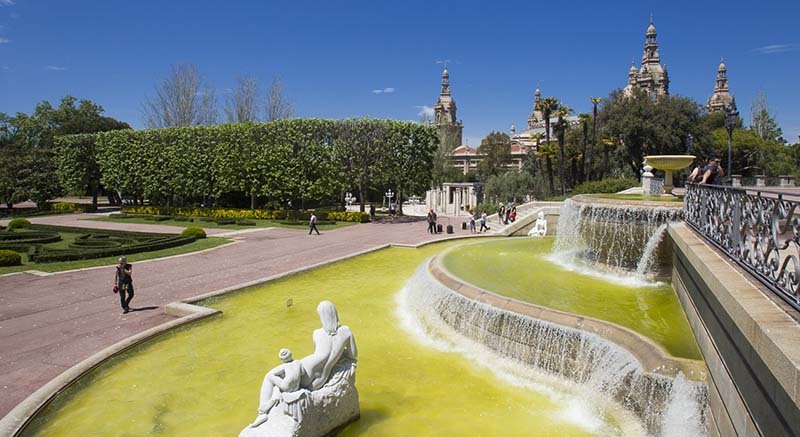 Distributed between tree-lined avenues, extensive plots of lawns, sculptures and water fountains that perfectly complement the landscape, we are in front of one of the most beautiful landscaped areas in Barcelona. In French style, it houses a small bamboo forest where you can enjoy incredible views. 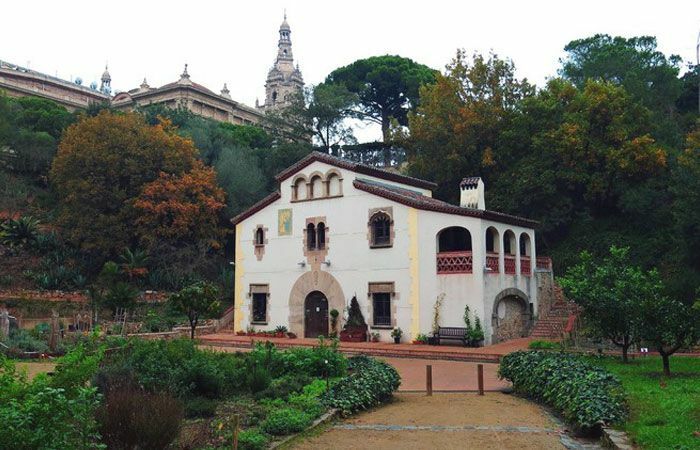 Very close to another of the jewels of the city of Barcelona, ​​the Laberint d’Horta, we find the Gardens of the Palau de les Heures, within the Campus of Mundet up a couple of streets. The return of an Indian fortune, that of Josep Gallart i Forgas, served to build at the end of the 19th century the imposing ‘château’ type building that adorn three French-style terraces facing the south. Its structure is distributed in three terraces. The highest one is occupied by the palace and first gardens. The second and the third are those that have more landscape value, since they possess the foliage of their trees and numerous parterres. High-rise palm trees, magnolias, orange trees … an incredible variety to teleport away from busy streets and overcrowding. Since 1999 the gardens are open to the public. Of French and Italian Renaissance style and designed by Adrià Piera, surrounds the Palace of Heures.